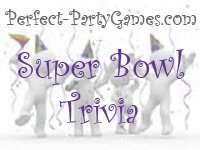 Summary: Super Bowl Trivia is a game to test your football knowledge, especially the plays and players surrounding a Bowl game. Give each player a game sheet and pencil or pen. They must correctly answer each question in the box provided. The winner will have the most correct answers. Playing a trivia game is a great way to entertain guests at a Super Bowl party, or any football themed party for that matter. Another fun one is a game about all the Super Bowl Winners over the past four decades. Print out the game sheet and test your knowledge. 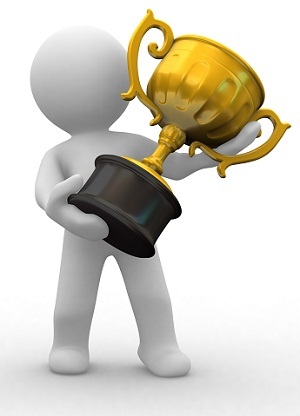 You may also want to give extra points for anyone who can also remember the final score.